Alpha-Zeta Chapter of Sigma Alpha Epsilon at Penn State - Can You Put A Price Tag On Belonging? We want to share a story with you. This story comes from a Penn State fraternity and a situation that took place in 2013. One brother had a daughter who was facing a very serious genetic illness. The best doctor available in the area was in Baltimore, but he had closed his doors to new patients. As often happens, this brother’s dilemma was shared by one brother to another, and to another. Thanks to the efforts of one brother, the base of those who knew about this expanded, and the doors (literally) opened. This young girl was able to see the specialist she needed and begin her path to healing. But there is a bit of a sad ending to this story. While the father of the girl did everything he could to thank his dear fraternity brother, there really wasn’t an immediate opportunity to see him face to face. He sent emails and made phone calls. Then, the opportunity presented itself. The chapter was holding its 100th anniversary, and he would certainly be able to offer a sincere handshake and personal message of gratitude. But that was not to be. A week earlier, his dear brother had passed away, and thus the opportunity was forever gone to really share his appreciation. 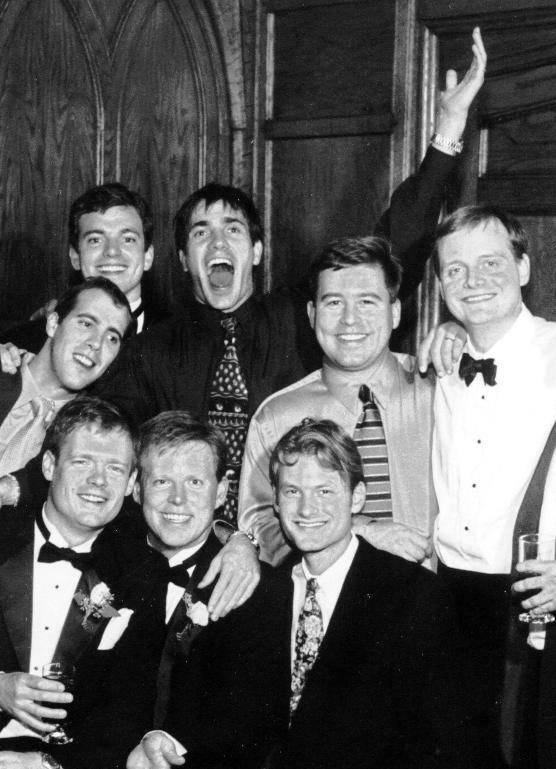 Do you have anything you need to say to your Sigma Alpha Epsilon brothers before it is too late? Do you remember those commercials done by Visa, which pointed out things in life that are priceless? Our version would go something like this: Four-year degree at Penn State: $50,000. Cost of living at the Ranch: $300/month. Value of having one of my fraternity brothers introduce me to my wife and the mother of my three children: priceless. How can you ever replicate the experiences and environment of PA Alpha-Zeta Chapter? There are things that have happened at 200 E. Beaver Ave. that could not have happened anywhere else. 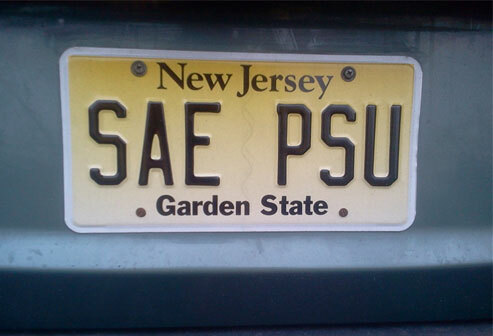 Belonging to Sigma Alpha Epsilon at Penn State means being related to something that is beyond other relationships or affiliations. Call a brother today. Let him know what is happening with you and find out what is happening with him. Make plans to return together for Homecoming. Help us financially support our ability to keep the house running and our alumni returning for Homecoming and other events. Please join our Honor Roll by CLICKING HERE and making your gift today!